Eye on Privatization – The growing influence of right-wing think tanks on Massachusetts policy. What’s Happening to Our State? We all know that having strong communities and a strong economy requires investments in jobs, education, and quality public services. Massachusetts is accustomed to leading the nation on many fronts as an innovative and forward-looking state. But increasingly, we find ourselves falling behind in ways that hurt local families and businesses. Chronic funding gaps in our transit, education, senior care, and child protection programs have had unacceptable, dangerous, and often tragic consequences. Between 1977 and 2009, Massachusetts has cut more taxes than any other state in the country. That means we have $3 billion less each year than we had in the late 1990’s to fund transportation and public services. More and more, shadowy think tanks and right wing lobbyists are trying to exploit these gaps to argue for even less investment in the services we need to ensure the health and safety of Massachusetts residents, schools, and transportation systems. These think tanks say the dismantling of public services is the solution to the woes created by austerity measures and budget cuts their allies in government have put in place. Millions of dollars in outside money are funding covert public relations and lobbying efforts to facilitate private corporations owning and running nearly every major public service in our state – with no accountability and no guarantees of savings for taxpayers. Across the nation and the globe, it is well documented that the privatization schemes touted by corporate-backed think tanks and lobbyists frequently overpromise and underperform. Taxpayers are left holding the bag. Quality goes down. Costs go up. Overruns break budgets. The public loses. Corporate and libertarian interests have nearly perfected the art of using think tanks as a vehicle to push their privatization agendas, often with an eye on winning control over major service sectors while forcing the government to contract out jobs and services. Some have said these not-so-independent think tanks are actually lobbying groups in disguise. Increasingly, these well-heeled corporate lobbyists and right wing strategists who masquerade as “fellows” and “policy analysts” are carving up and taking over Massachusetts public services one by one. Ultimately, their goal, both stated and unstated, is to essentially dismantle and sell off all major government operations to fulfill the profit motives of their backers and ideological views of their boards and founders. It’s a playbook that has worked effectively and now cries out for greater scrutiny and transparency. Piece by piece, brick by brick, the privatization wolves of the Commonwealth are duping Republicans and Democrats alike into dismantling, defunding, and privatizing the very public services that are essential to the health, the safety, and the economic prospects of our state. 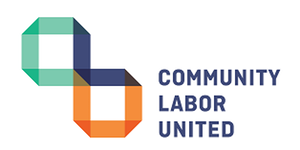 Consistent with our mission to protect the interests of low and middle-income working families in Massachusetts, Community Labor United is helping to convene a broader and deeper set of conversations about the impact these privatization schemes are having on our state.  To that end, we are proud to be launching eyeonprivatization.org. Thank you for visiting today. We encourage you to join our efforts and to stay up to date by signing up for our email list. In recent years, major portions of the state’s behavioral health system have been privatized under the “Massachusetts Behavioral Health Partnership” – a ubiquitous sounding, private equity backed consortium that has been systemically driving out our state’s most qualified social workers and emergency service providers. By lowering job and training standards for the staff who perform some of the most critical frontline social work and psychiatric evaluations in the state, MBHP has increased social worker turnover, reduced wages, come under fire for poor staffing rates, and has failed to respond within a reasonable time to psychiatric emergencies in area hospitals and other facilities. State officials bypassed critical Pacheco law protections when awarding one of the state’s largest contracts to MBHP officials and have created a privatized system that lacks both transparency and accountability. This reality has contributed to the worsening of the mental health and opioid crises gripping the Bay State. Massachusetts is the birthplace of public education in the United States. But for years, right-wing think tanks, lobbyists, and corporate interests have sought to undue years of progress in building a public school system that is one of the best in the nation. They have sought to exploit situations in which the tax cuts they support have created public education funding gaps for Massachusetts cities and towns. Rather than invest to strengthen public education, these groups have campaigned aggressively to “lift the cap” on the number of charter schools that are allowed to siphon public dollars away from public schools. In fact, in 2017 alone, charter schools will siphon off more than $450 million in funds that would otherwise stay in public schools. Think tanks and lobbyists seeking to privatize more public schools through aggressive charter expansion have been relentless – and have spent millions on their crusade to dismantle public education funding in the Bay State. Their ulterior motives include trying to weaken parent-teacher organizations and teacher unions – both of which play key advocacy roles in defending public education from right-wing budget cuts. As of November 8, 2016 (Election Day) supporters of Question 2 — an initiative that would have accelerated the siphoning of funds from public education in Massachusetts — reported raising nearly $24.8 million to fund their campaign, a record for a state political campaign in Massachusetts. 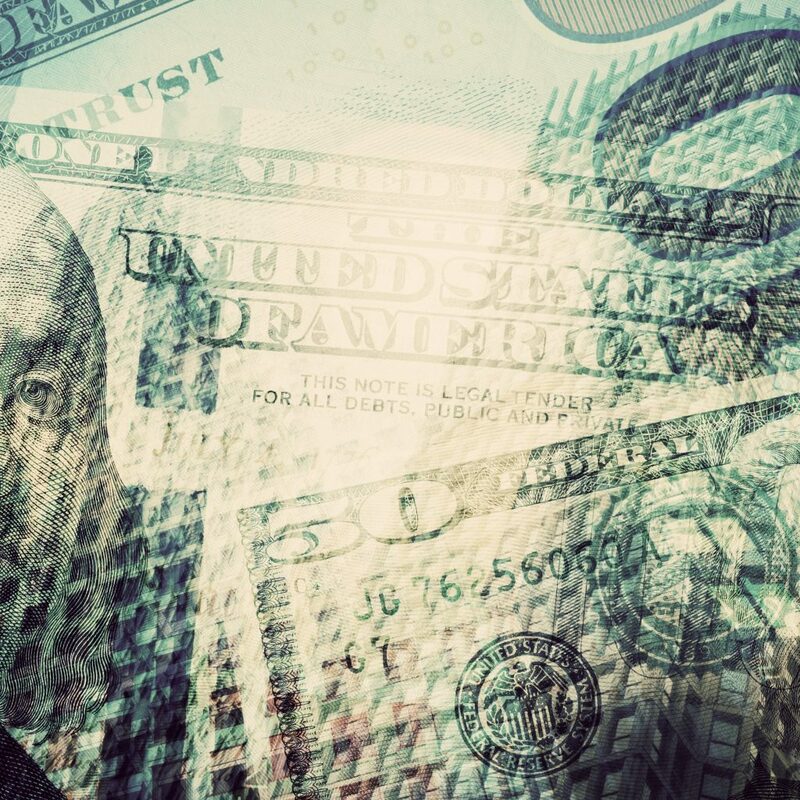 Some $20.2 million of the nearly $24.8 million raised by Question 2 proponents was untraceable “dark money,” a record amount for any Massachusetts campaign, state or federal. Out-of-state donors have contributed some $20.5 million, including $17.7 million of the out-of-state dark money. Despite this obscene level of spending by Question 2 proponents, the ballot initiative was defeated in a landslide. The vote showed that Massachusetts families want to see investments in strong public education – and did not trust the Question 2 scheme to line the pockets of for-profit corporate schools on the public dime, despite desperate, “no holds bar” campaigning by right-wing think tanks, charter lobby surrogate groups, and Governor Charlie Baker. Most of Question 2’s funding came from the New York dark money group Families for Excellent Schools and its advocacy arm, which together have contributed at least $17.2 million to fund Question 2. Families for Excellent Schools and other dark money groups funding Question 2 will never be required to disclose their donors, making it impossible to determine the identities of all donors behind the most expensive ballot campaign in Massachusetts history. Of the donors who were disclosed, more than $2 million came from three of the nation’s wealthiest individuals: Walmart heiress Alice Walton (the 13th wealthiest) gave $710,000, her brother Jim Walton (the 11th wealthiest) gave $1.125 million, and Mike Bloomberg (the sixth wealthiest) gave $490,000. EYE ON PRIVATIZATION IS PROUD TO SUPPORT INVESTNOW. LEARN MORE!